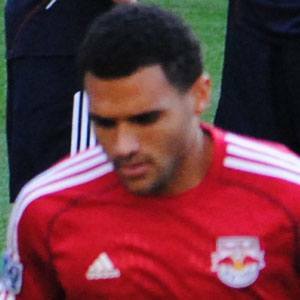 American forward who began his MLS career with the Colorado Rapids in 2010. He played college soccer at Harvard from 2006 to 2009. He was a member of the United States U-20 team during the 2007 FIFA U-20 World Cup. He was born to Rockey and Bette Akpan. He joined Marvell Wynne on the Colorado Rapids in 2010.